Grace Fellowship Presbyterian Church is a Presbyterian Church in America (PCA) congregation. 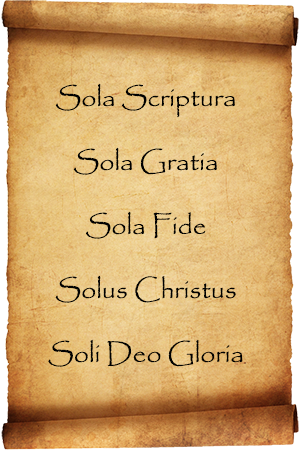 The PCA is Faithful to the Scriptures, True to the Reformed Faith, and Obedient to the Great Commission of Jesus Christ. OUR PURPOSE STATEMENT: To Glorify God and Enjoy Him Forever. OUR MISSION STATEMENT: To MAKE and MATURE disciples of Christ. OUR VISION STATEMENT: To see Disciples of Christ GATHER to the ministries of the church to grow in God’s grace and then SCATTER into their world for ministry and service. Expository preaching and teaching of the inerrant Word of God. Vibrant personal and corporate worship. Dependence on the Word, Prayer, Sacraments, and Fellowship as the means of receiving God’s grace in our lives. Assertive Evangelism and Outreach where we live, work, and play. Supporting the sanctity of life, traditional marriage, and the family. Sending and Supporting missions at home and abroad. Come to Worship and invite others to come with you. Get involved in a small group for accountability and nurture. Find a ministry in which to serve. WE BELIEVE that all are sinners and as such are totally unable to save themselves from God’s displeasure, except by His mercy.